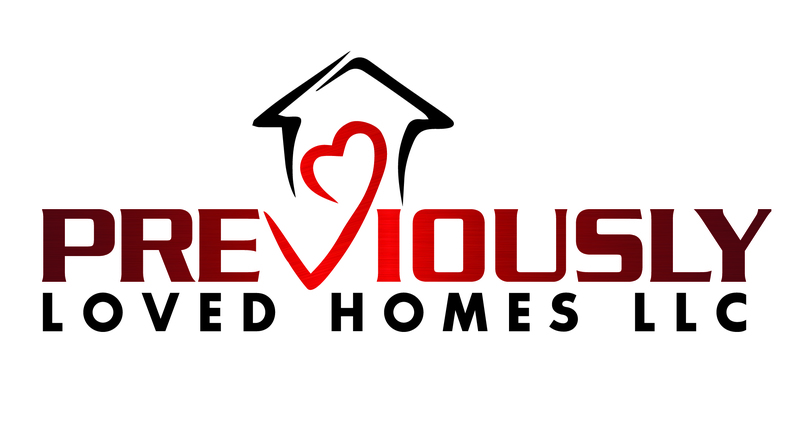 Previously Loved Homes, LLC. 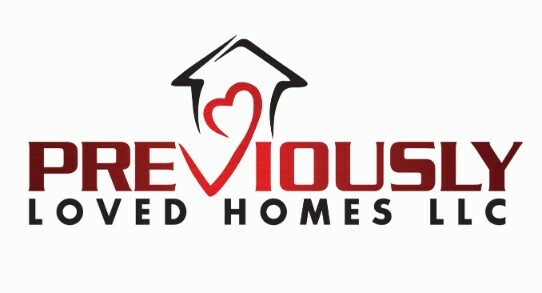 is looking to purchase 2-3 more homes this year. Ideally, we would love to meet with sellers who need help; as a real estate solutions company, we have many creative means to help you reach your goals. 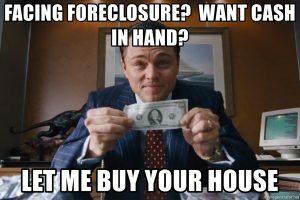 If you are behind in mortgage payments, give us a call; if you have inherited an unwanted estate and don’t want to be responsible for real estate taxes, give us a call; if your home needs maintenance and other repairs that you cannot afford, give us a call. In fact, if you simply wish to speak with one of our Real Estate experts to see what your options are, give us a call! 952-451-8156. We would love to hear from you.